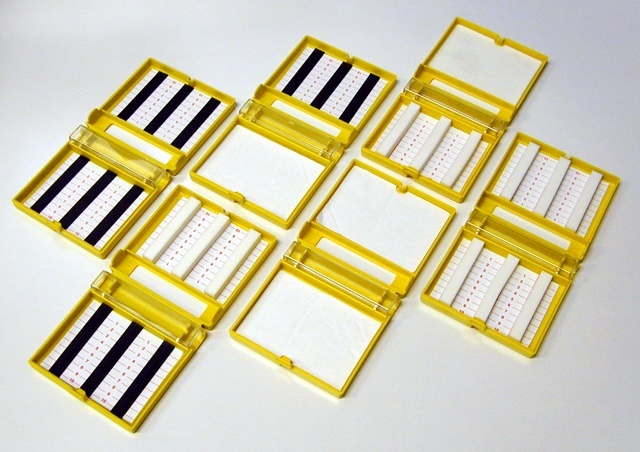 The SAFETY COUNT SYSTEM sharps counting and disposal system guarantees the safe elimination of scalpel blades and suture needles used in the operating room. Used sharps of all kinds can be counted and disposed of without the risk of contamination. The Safety Count System is safe, simple and economic. Check out also our New Safety Count System Maxi Box.